Collin and Peter recap the winners of the 89th Academy Awards! 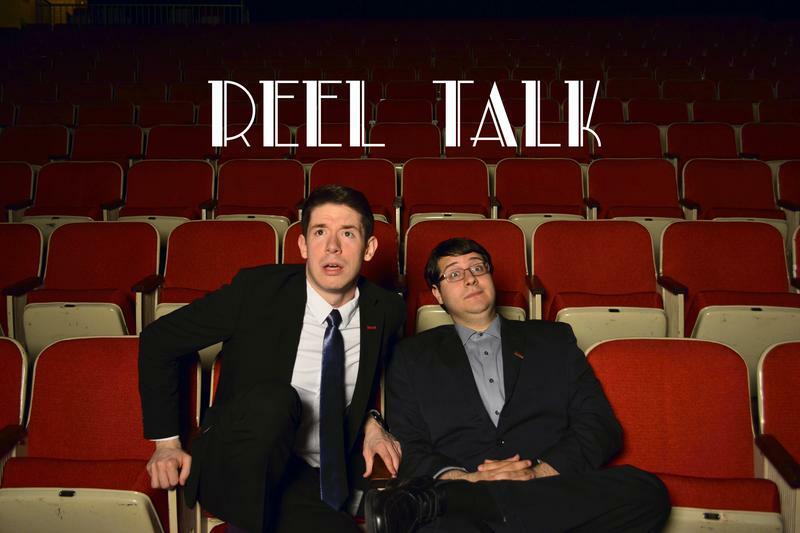 In this episode of Reel Talk, we discuss the results of the 89th Academy Awards. From La La Land to Moonlight, it was a night full of surprises! You'll hear all of that and more on this week's episode of Reel Talk! We'll see you at the movies! In this episode of Reel Talk, we discuss our top picks for the 89th Academy Awards, as well as the likely award winners. Will La La Land break the Academy Award winning record for a single ceremony? Will an underdog shock the world? We discuss all of that and more on this week's episode of Reel Talk! See you at the movies! In this episode of Reel Talk, we discuss our favorite horror films and franchises, such as Halloween, Friday the 13th, and Psycho. We also discuss the current state of horror films in Hollywood, as well as the future of the genre. See you at the movies! In this episode of Reel Talk , we discuss our favorite films from 2016 and preview the films coming to theaters in 2017. This week our guest is Southeast Arrow's Marketing and Promotions Manager, Olivia Moyers. Last year brought you great films such as Nice Guys, La La Land, and Fences. This year, we look ahead to War of the Planet of the Apes, Logan, and Dunkirk.